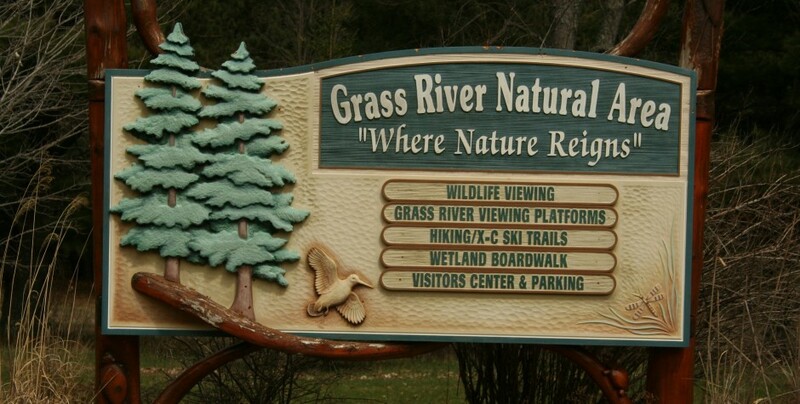 Grass River Natural Area Inc. is a non-profit conservation and education organization that relies on a close working partnership with county government, which owns the 1,443-acre site and the nature center. The county also provides some funding for the non-profit, but at a level it proposes to decrease in future budget years. How should the relationship between the county and the non-profit be structured in order to achieve the goals of both organizations? And how can the non-profit adjust to the likelihood of diminished operating support? We addressed these challenges in the course of this project. We provided an outside assessment of the organization’s strengths, weaknesses, opportunities, and threats, and made suggestions for changes in operations that will help increase the sustainability of the organization. Completed as part of the Association of Nature Center Administrators Peer Consult process.